With Halloween fast approaching, everyone is planning their awesome Halloween costumes for trick-or-treat or a ghoulish party. For one night a year, people of all ages, all over America, hit the streets in disguise. Whether you stick to the classic ghost, vampire or Frankenstein costume, or go with a friendlier character such as a police officer or princess of fireman, the streets are filled with all sorts of characters. 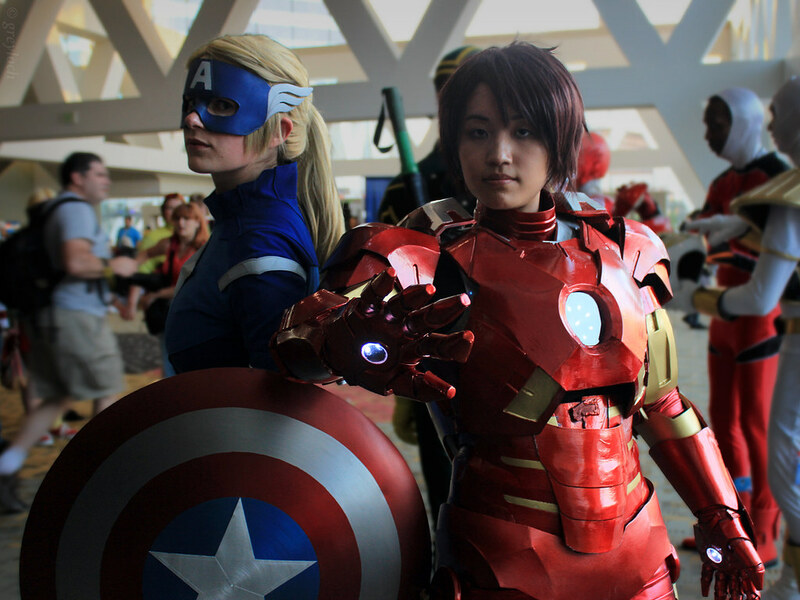 But there is one category of costumes that are fast on the rise with so many hit new film adaptations and a growing reversion towards the once flourishing industry of comic books. And that is superheros. Parties this year are no doubt going to be filled with characters from Suicide Squad, such as Harley Quinn who made her first comic book appearance in The Batman Adventures #12 of 1992, and The Joker who first appeared in Batman #1 of 1940. And with 2017 set to be a year filled with even more blockbuster Marvel and DC films, we can expect many more characters to appear. Halloween comes only once a year, but there are some people who deserve to be superheroes all year round. One of them, is mothers. I’m going to tell you why all Moms around the world deserve to be their own superhero in their own comic book series every day of the year. Whether they care to admit it or not, all moms have super powers. These powers may not be the power of flight like Superman or the ability to control the weather like Storm from the X-Men series, but every super power that a mother possesses is enough to help the lives of the ones closest to them, every day of the year. A mother has the power of incredible intelligence and other heightened human senses similar to that of Russian Assassin, Natalia Romanoff, who you might remember as Black Widow from the 2012 hit movie The Avengers. Black Widow first appeared in Tales of Suspense #52 back in 1964. Natalia Romanoff was given a variant of the Super-Soldier Serum, similar to that given to Steve Rogers who later became Captain America. A mother always seems to have the answer to everything, and if she doesn’t know, she will hunt down the answer for her children like a Russian spy. And a power sure to make all mothers out there happy, a mom has the power of extended longevity. No matter how old they are getting, she is always youthful and beautiful to her family. 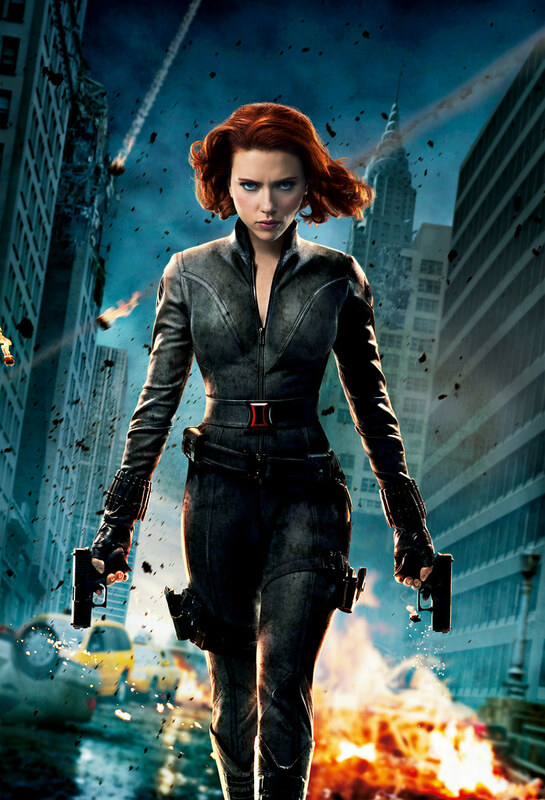 Although Black Widow is in her 70’s, she still appears as flawless and full of vitality as a woman in her mid 20’s. The one superpower that mothers possess that always astounded me until I became a mother myself was the power to be able to juggle more than a handful of tasks that only would seem possible to people that have more that two arms. That is why I believe that all mothers possess telekinetic powers like the very powerful Jean-Grey Summers, or The Phoenix, who is one of the original mutants of the X-Men, first appearing in X-Men #1 in 1963. Having telekinetic powers would mean that a mom can cook dinner, while breastfeeding, while helping with homework and doing a load of washing all at the same time. And believe me, I know this is possible because I’ve done it myself! Another power all moms seem to have is a danger sense, or “Spidey-Sense” like that of Spidergirl who first appeared in What if? Vol 2 #105 only a short few years ago in 1998. For those who are unaware, Spidergirl is the daughter of Peter Parker, the former Spiderman. A mother can always sense danger or trouble. They are always over cautious with their kids but is more than happy to put herself in danger’s way to protect them. We’ve all heard our mom say to us things like “don’t do that, you’ll hurt yourself,”or “wear a hat and sunscreen or you will get sunburnt,” and “come down from there, you will fall,” etc. A mother is also very strong, able to open that godforsaken pickle jar with sheer brute force, or pick up her growing kids even though they are getting way too big and heavy to be carried. In this sense, a mother is like She-Hulk. 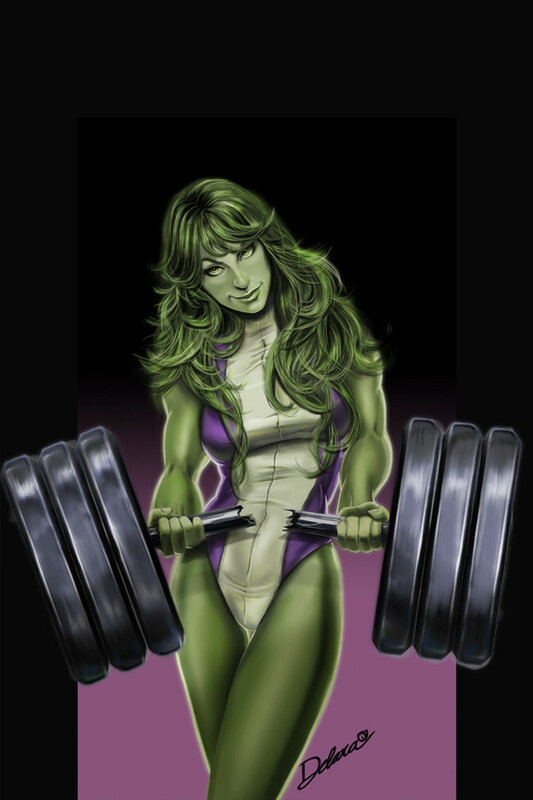 She-Hulk first appeared in Savage She-Hulk #1 in 1980. Just like our super moms, She-Hulk retains most of her intelligence and control in hulk form, unlike her cousin, Bruce Banner who is the original Hulk. We all know how hard it is to keep our cool when the beast within us is pushed put, but somehow a mother has that down to a fine art. Every mom is their own Wonder Woman and a unique superhero to their families. They have superpowers beyond what anyone can comprehend. This is why all moms are superheros every day of the year. Previous articleVIDEO: Is ‘Game Of Thrones’ Feminist?